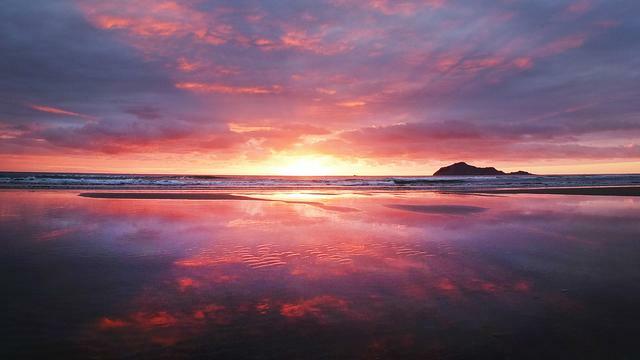 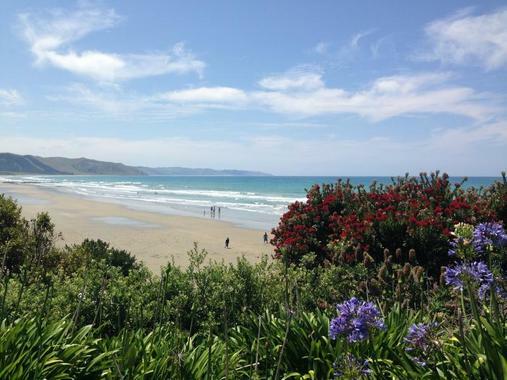 Waimarama Beach provides long stretches of coastal golden sand ideal for strolling swimming fishing surfing and exploring. 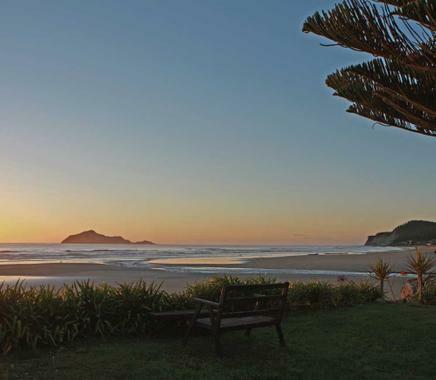 Nearby you will find Hakikino an ancient Maori fortress which is available for tour. 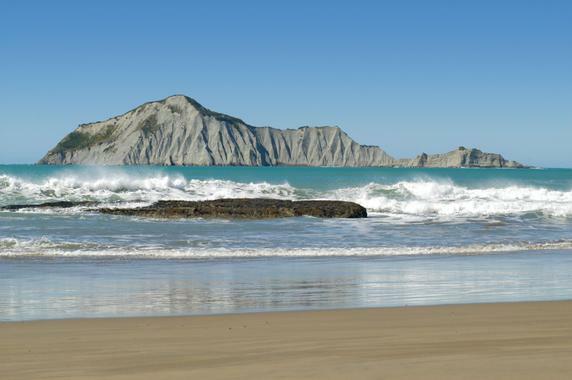 The raw nature of this beach is complimented with new technology like wifi boat ramps and surf patrol. 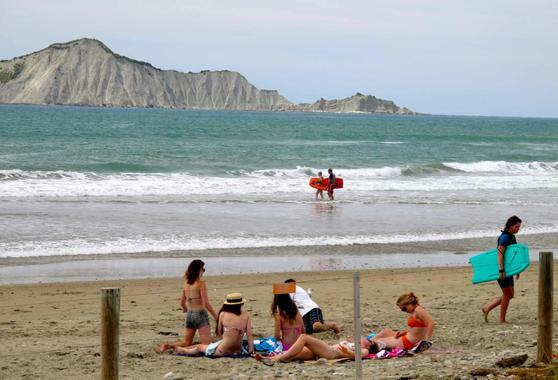 The Waimarama Surf Patrol operates on weekends from December until March from 10am-5pm.